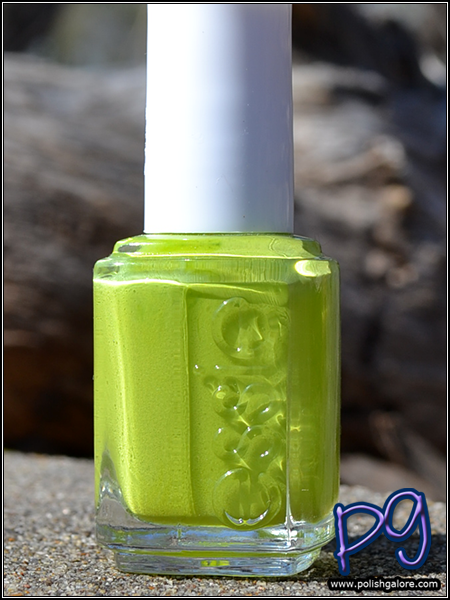 I had this weird desire to buy all the polish last summer and got some rather unique colors from the Summer 2013 collection by essie - mainly this yellow green creme called The More The Merrier. I used a base coat of Cult Nails Get It On, 2 coats of polish and a top coat of Digital Nails Ain't Nobody Got Time For That. The formula was great - no pooling, opaque in 2 coats, no streaking and thankfully, no staining. It's a bizarre little color - not quite yellow, not quite green. Reminded me a bit of a Granny Smith but more yellow. Fun eh? This is definitely an all seasons polish for me. 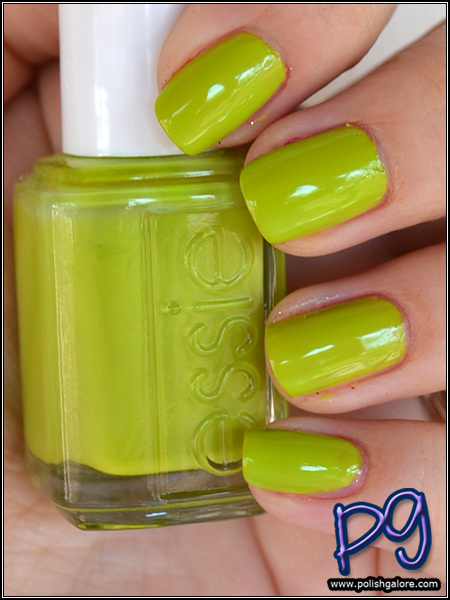 You can purchase essie in a number of locations for $8 a bottle; check out their website for more. You can also like them on Facebook, follow them on Twitter, follow them on Tumblr, follow them on Instagram and follow them on Pinterest.